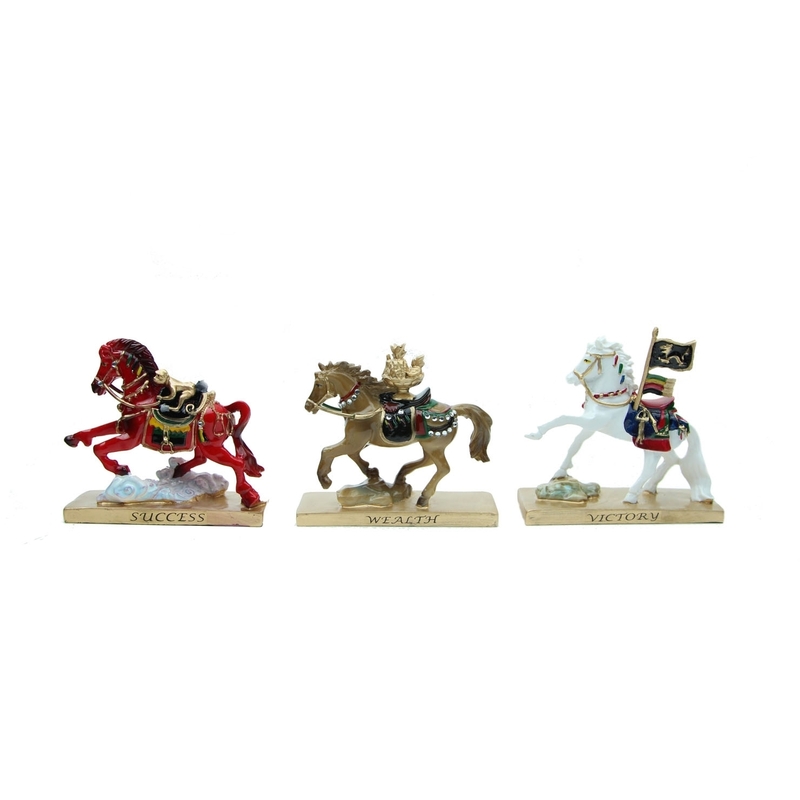 This strikingly beautiful trinity of victory horses features 3 powerful horses with vibrant colors, excellent craftsmanship, and lovely design. The brown (Carrying a plate of auspicious fruit activates abundance and prosperity to flow into the home throughout 2017). White (Brings speed to attaining all achievements), and red victory horses carry victory flags to dispels all obstacles that can cause failure and brings victory. The Year of the Rooster 2017 is dominated by the powerful star of Victory #1 on the Heaven Heart (center). 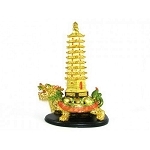 Place the three horses in the CENTRE of the home to capture the auspicious “Chi” of this star. 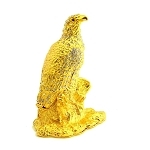 Victory horses are a strong symbol and Feng Shui enhancer for hindrance-free endeavors, successful opportunities, and triumphant victory. Pre order. Delivery might take from 2 to 3 weeks.